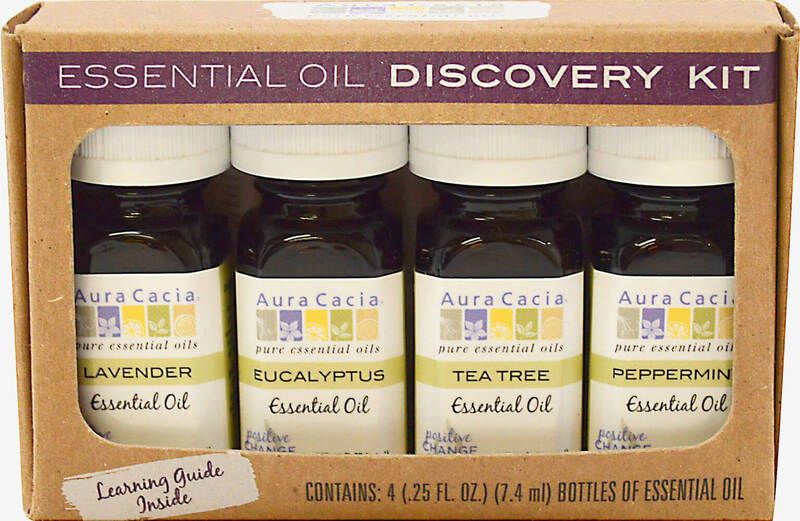 Aura Cacia pure essential oils unlock the vast, well-being power of nature, delivering benefits that can improve our daily lives. 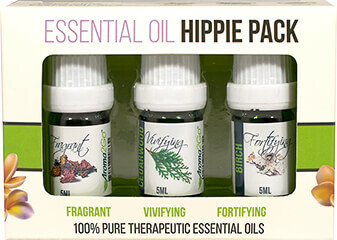 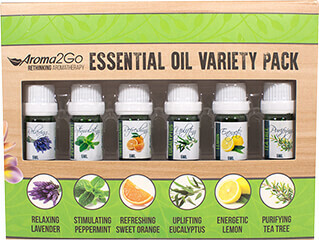 Care for your body and home with these four versatile essential oils. 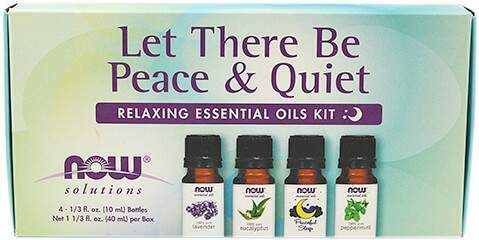 Add relaxing lavender to your pillow, invigorating peppermint to your shampoo, purifying tea tree in a foot massage, or clarifying eucalyptus in a chest rub.